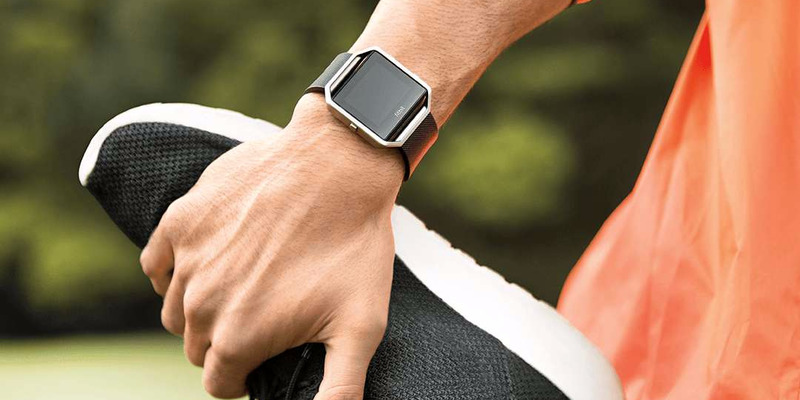 ﻿ Kurznews: The health sector is the most promising area for wearables adoption. Kurznews: The health sector is the most promising area for wearables adoption. Home » Kurznews: The health sector is the most promising area for wearables adoption. The health sector is the most promising area for wearables adoption.